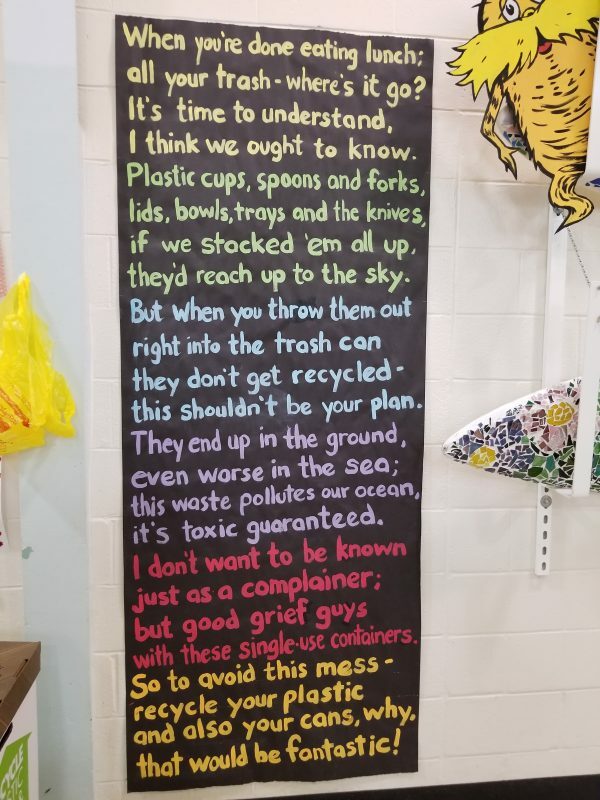 Cape May County Municipal Utilities Authority Recycling Coordinator Linda Crumbock uses creativity to get her recycling message across. When Cape May County Recycling Coordinator Linda Crumbock visits a school to teach students about recycling, she does her best to leave a lasting impression. The jovial and friendly former Verizon project manager, who performs in a band on some weekends and is a local performer throughout Cape May County, strums her guitar and sings tunes for audiences. She takes that level of creativity and energy to the classroom to show students, or rather sing to them, about the importance of recycling and how it is a way to protect and preserve the future. Crumbock takes her show on the road traveling to primary, elementary, intermediate and high schools throughout Cape May County. A visit from her means out comes “Tookie 2-Can,” a recycling mascot she created. She slides on a faux-feathered costume and transforms into the Municipal Utility Authority’s jubilant mascot. A great part of her job responsibility is preparing reports that are submitted to the New Jersey Department of Environmental Protection, distributed to municipal recycling coordinators and prepared for the Cape May County MUA board members. 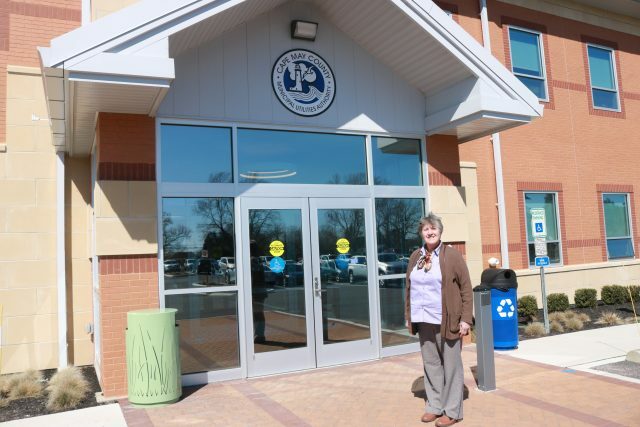 “However, my passion is interacting with people and ensuring they understand and comply with the Cape May County Recycling Program requirements,” Crumbock noted. 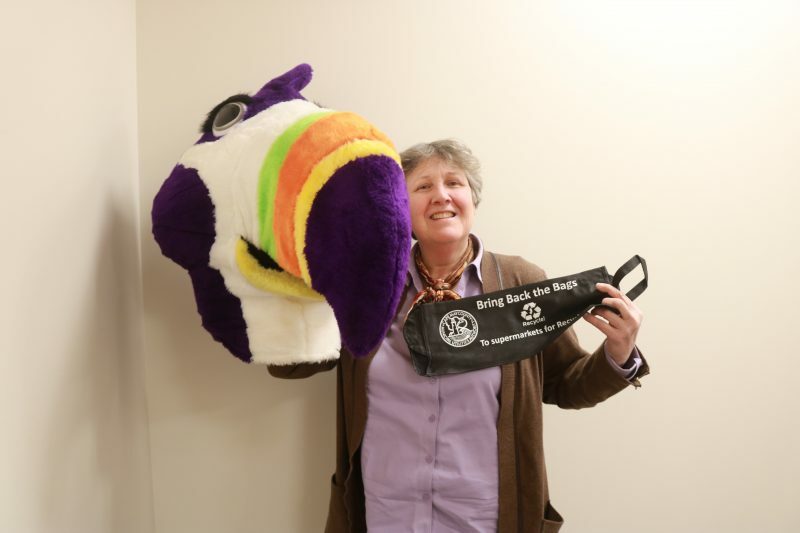 For Crumbock, who began at the MUA in 2006, reaching students and residents with a strong and lasting message about recycling, is the most rewarding part of her job. “My job is education and outreach,” she said. Throughout the year, the MUA reaches out to the county’s schools to participate in recycling challenges. Many schools participate in the friendly competitions. One such challenge involves the MUA’s “Plastic Film Recycling Challenge for School,” which began Nov. 15 and ends April 15. The goal is to collect plastic film such as single-use bags that come from supermarkets and convenience stores, bags used for produce, newspaper sleeves, plastic wrap from cases of water and other items. All plastic materials collected must be clean and empty. The MUA will award a composite wood bench from a company called TREX, which uses plastic film as feedstock for its products, to the school that collects the most plastic film based on student enrollment. 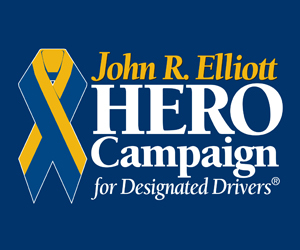 The award will be presented during the 2019 Earth Day celebration April 20 at the Cape May County Park and Zoo. Crumbock said she is so impressed with all of the schools in the competition. One such challenge participant is the Ocean City Intermediate School, under the leadership of Principal Geoffrey Haines. His focus for his students is participation in order to learn and help clean up the environment. Crumbock said that is what it is all about. Haines too said the peer-to-peer model is very effective. 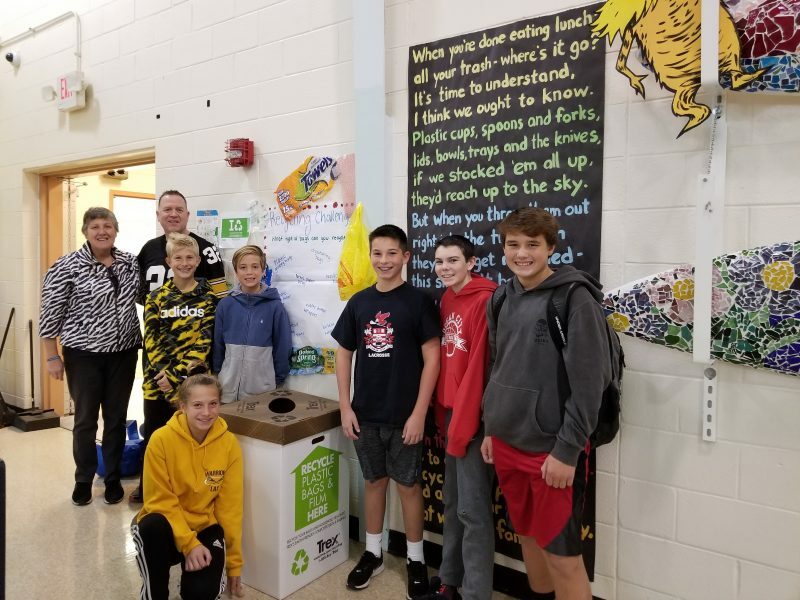 “Talking with their fellow students at lunch, following the disposal and recycling model, instills the necessity to recycle, to recycle correctly and really drives the message home,” Haines explained. Haines said it is vital for schools to work with people such as Crumbock to spread the message about the importance of recycling. 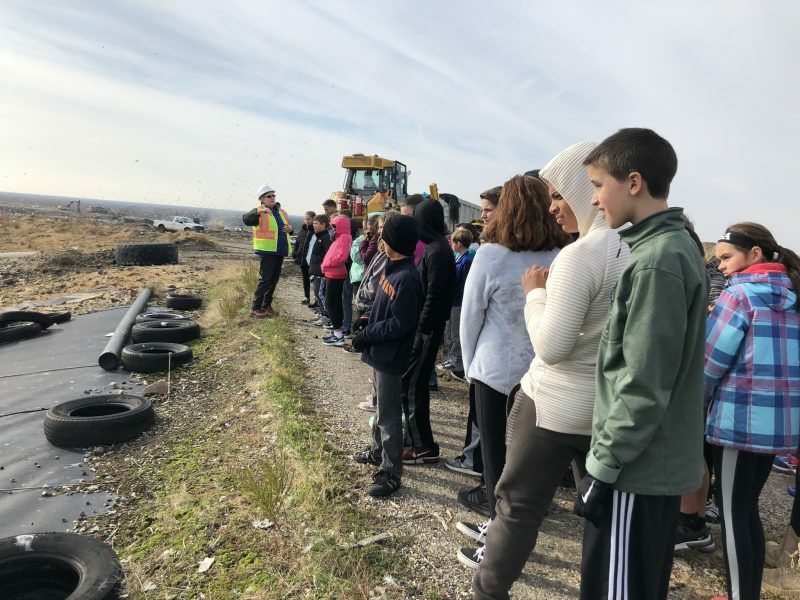 One very vivid memory for some of the Ocean City Intermediate School students came during a tour, led by Crumbock in January, of the Cape May County recycling center landfill. “Seeing firsthand the sheer size of the landfill was an eye-opener.” Haines noted, adding that the landfill is the highest point or summit in Cape May County, with respect to sea level. 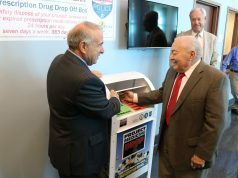 He noted that it really makes a person realize how important it is to recycle materials and reduce waste. 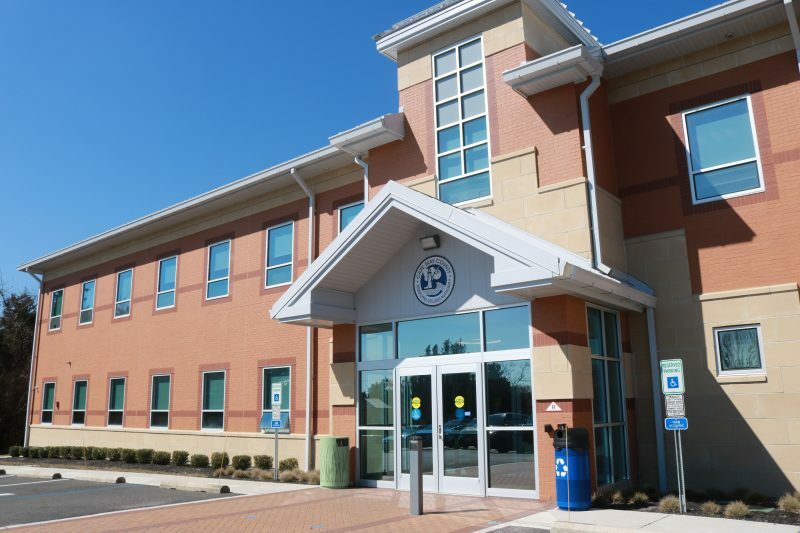 The Cape May County MUA is located at 1523 Route 9 North in Cape May Court House. Students learning what the processes are for collecting and processing recyclables, coupled with the non-recyclable materials that are in the landfills and the environmental impact when people do not recycle, reinforces and justifies the work of the students, Haines emphasized. While Crumbock has found huge success with schools such as OCIS, in which leaders and students are willing to work diligently to make a difference in order to clean up the environment, she also presents the recycling message to communities throughout the county. 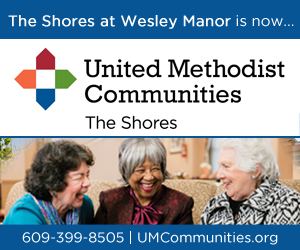 She visits churches, fire houses and other venues in order to speak about the do’s and don’ts of the Cape May County recycling program, and to let residents know about the all new CMCMUA Waste Wizard application on the MUA website www.cmcmua.com and also the Waste Wizard Mobile app for folks on the go. This new tool helps people determine whether a material is recyclable or trash, where materials are accepted for disposal or recycling, what their municipal trash and recycling schedules are and much more. There is also a Waste Sorting Game. Crumbock encourages everyone to test their knowledge of recycling and waste disposal, in a fun way by playing the game. Over the last two years, Crumbock said her speaking engagements and requests for the recycling center and landfill tours are on the rise. “It is a grassroots effort to get our communities not only educated about recycling and waste management, but also involved in the process. I speak to a group of say, 40 people. They go back and tell their friends and families, just as the students go home and discuss what they learned at school,” she noted. 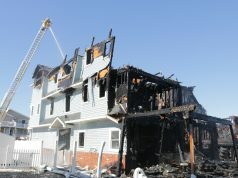 For more information visit the Cape May County Municipal Utilities Authority at www.cmcmua.com. Click the “How Do I Dispose Of …” link and play the Waste Sorting Game. 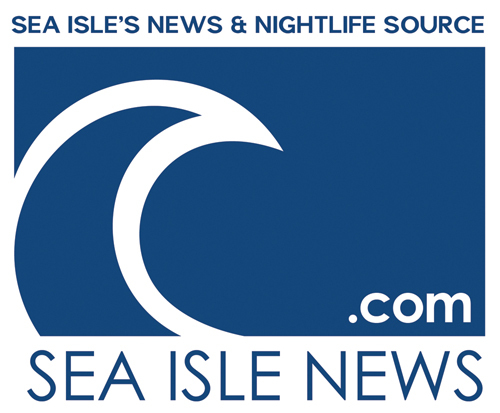 Sign up for free Sea Isle News updates.